The Woolpower Ullfrotte Original Zip Turtleneck - 400g can be worn directly next to the skin as a base-layer, or as a mid-layer garment. 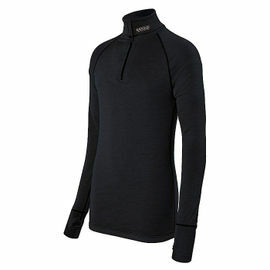 In very cold conditions it can be worn over the top of a Woolpower - 200g turtleneck. 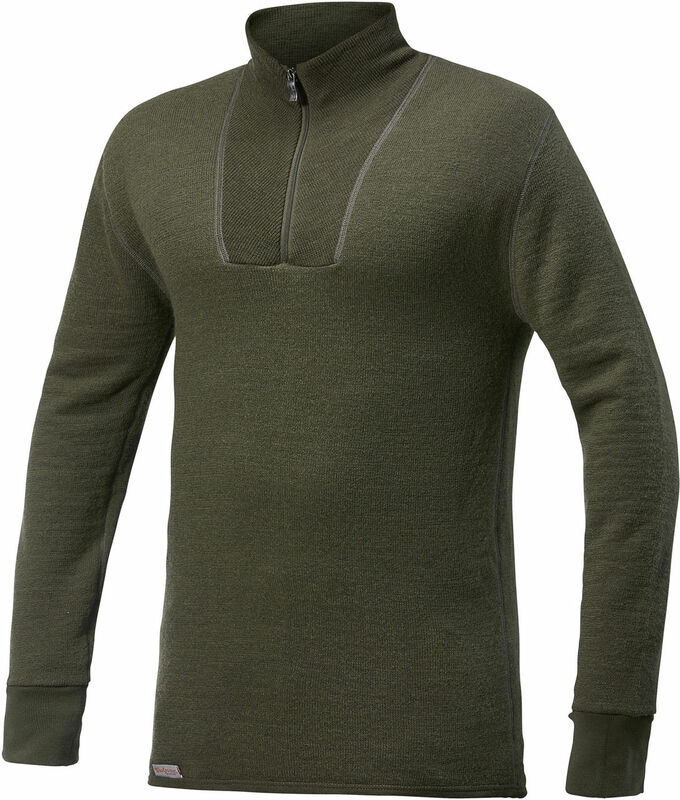 Woolpower Ullfrotte Original Zip Turtleneck - 400g - Green is rated 5/5 based on 5 customer reviews. 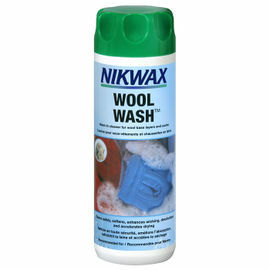 As someone who is intolerant of wool, I can't wear these garments next to my skin. However, they are just fine and work superbly over my existing base layers. For this reason I would recommend these as a mid layer (rather than the 200g Ullfrotte base layers) for anyone who is sensitive to wool. Wonderfully warm but thin enough to layer under another mid layer or to enhance the insulation of a sleeping bag. A great addition to my kit, which takes up very little space. Thank you Woodlore for making these available in the UK. I bought this for my wildfowling trips on the Dee marsh as it very cold in the winter. Have tried it with my Icebreaker 200 bodyfit T-shirt - way too warm as we have not had the cold weather yet. Have used too with a Rab 120 T-shirt and it keeps me warm when the sun dips on the marsh but you don't need any layer other than a waterproof jacket. So yes, a good buy, expensive but well worth it. Roll on the winter, no more complaints about the cold. Great piece of kit. It's a base layer, not a top. So wear it under a shirt. No bag should be without one. Great service. Absolutely top quality, as I've come to expect from Ullfrotte. This is warm enough to wear as a jumper over a thin cotton T-shirt outdoors, whilst feeling breathable and without being restrictive. Not yet had a chance to try it as part of Ullfrotte's layering system, but I expect in sub-zero, arctic conditions it will fare superbly.